Both a cold and an allergy involve an immune response. They also have many symptoms in common such as, congestion, runny nose, coughing. A cold usually lasts from 3-14 days, while an allergy can be weeks and sometimes months depending on the allergen. The common cold can have serious complications such as pneumonia, sinus infections, asthma attacks, bronchitis, and ear infections. 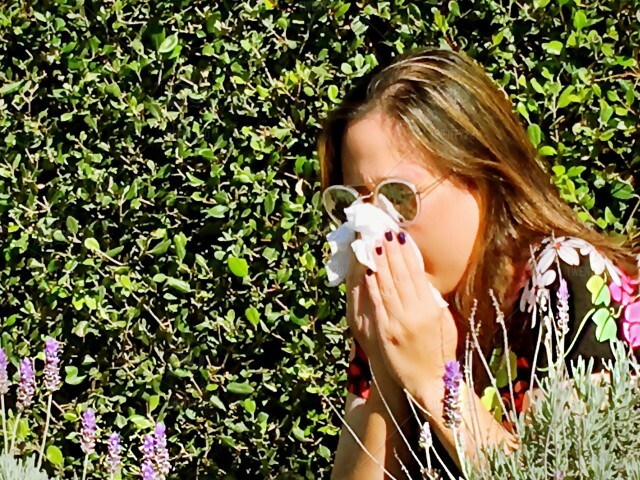 Here we break down the causes and differences of the common cold vs. allergies. Viruses including rhinoviruses, coronaviruses, the respiratory syncytial viruses (RSV) and the parainfluenza viruses. Most common is the rhinovirus. Coughing, sneezing, stuffy nose, runny nose, watery eyes, sore throat, low-grade fever, aches, and pains. Sometimes weakness and fatigue are associated with a cold. An allergen such as pollen, ragweed, pet dander, mold, and grass. Itchy eyes, sneezing, runny nose, stuffy nose. Sometimes there is a cough, fatigue, fatigue, and sore throat. Questions about the common cold or allergies? Ask Dr. Perillo!